Janli trained at UFS in Bloemfontein, South Africa. 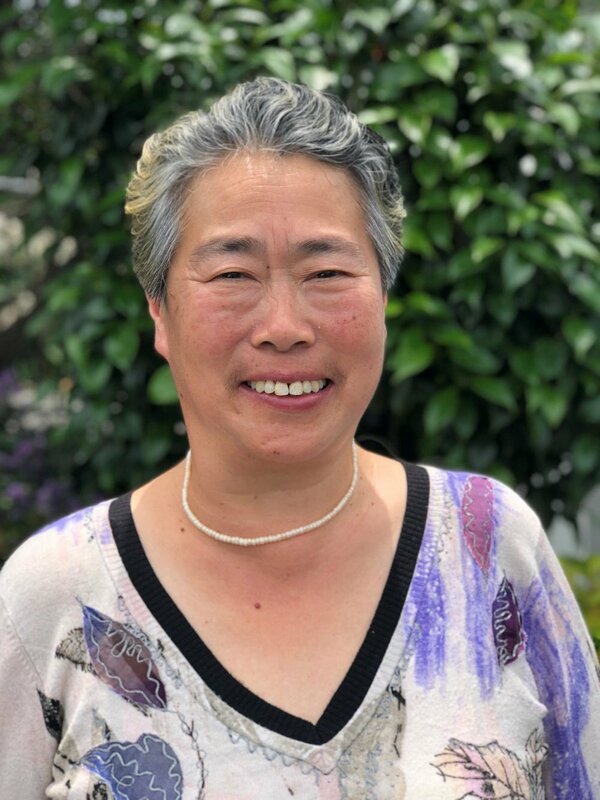 Janli came to New Zealand in 1994 and specialised in general practice in 2013. Janli has special interests in skin problems, skin cancers, heart and lung problems, asthma, allergies, ear, nose and throat problems and minor surgery. She is passionate about quality of care and prevention. Janli is fluent in English and Afrikaans. Prior to 2013 Janli worked in hospitals gaining experience in hospital and urgent medicine, pathology and psychiatry. Janli is working before Christmas at Crawford Medical Centre and returns on the 17th January 2017. Sarah is a graduate of The University of Auckland Medical School. She has a special interest in Paediatrics and has recently completed her Post-graduate Diploma in Paediatrics with Distinction. Sarah is Malaysian Chinese and grew up in Auckland. She completed high school at Epsom Girls’ Grammar School. In her spare time, Sarah loves travelling around the world with her husband, trying different restaurants, watching tennis and supporting the All Blacks. She is fluent in English, Mandarin and Cantonese. Sarah will be working Mondays, Tuesdays, Thursdays and Fridays. Check on ConnectMed. Returning 11th December - Dr Russell Eggleton will be back at Crawford Medical. Dr Kour's special interests are in Paediatrics, Gynaecology and elderly care. She is fluent in English, Malay and conversant in Mandarin. Dr Danielle Gerrard was welcomed back to Crawford Medical after a nine-year hiatus. Crawford Medical offers Flu vaccine daily between 11 and 2pm. Saturday Flu Clinic is 8th and 22nd of April.